Canadian major cities are truly attractive and interesting for newcomers as they offer several ways to entertain ourselves while we reside there. Depending on one’s preferences, you will be able to find loads of ways to spend your free time when living in Canada. 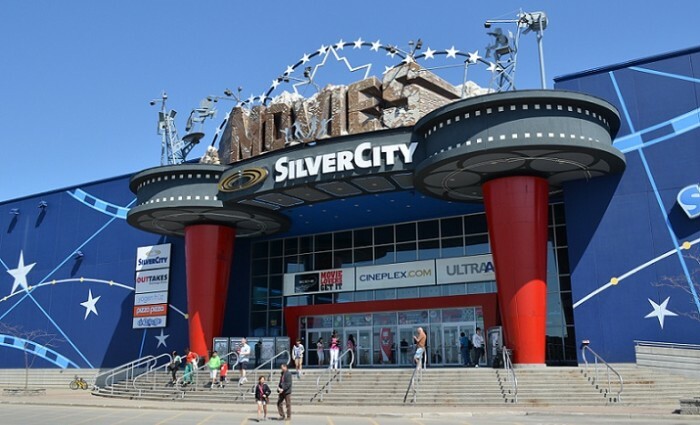 Canada has great movie theaters, modern and comfortably seated featuring the news films right out of Hollywood due to the proximity. A standard adult admission costs approximately $13; however once you are issued the student card you will find it very easy to get discount in each occasion. It is a true pleasure to be seated in front of some musical or theater performance in one of the wonderful Canadian theaters. Broadway shows travel through the larger cities such as Vancouver, Toronto and Montréal. Beware: Tickets for such productions can be quite expensive. A more affordable alternative is presented with some active amateur theatre communities that are present in every city. In case your passion is drama, theatre is an excellent way to get involved in the local scene and meet new people. Shows are often advertised in local newspapers and tickets for the productions are reasonably priced. There are a number of television and radio stations in Canada catering to a variety of tastes. Newspapers, particularly their entertainment sections, are a great way to find out what is going on in a city. You can buy newspapers at convenience stores and other retail locations, as well as from boxes on streets and campuses. For a closer look deep down the underground cultural scene there are newspapers that offer a unique perspective on local happenings, featuring classified ads, inexpensive things to see and do, and stories relevant to young people. One will find such pamphlets everywhere you go, in every city.